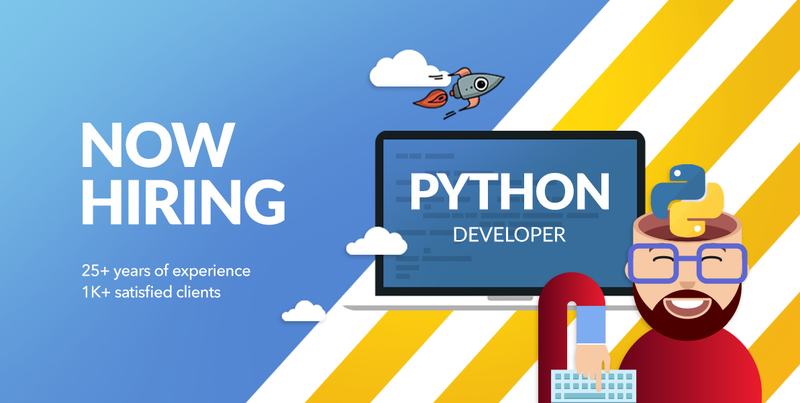 We’re looking for a highly experienced Python Software Engineer who could join and be part of our dynamic and growing team in Belgrade! As a Python back-end software engineer , you will be part of the team that develops cloud-based software for our US client working in the smart grid space. Advanced knowledge of message streams and brokers such as RabbitMQ, Kinesis, Kafka, etc. If you have worked with IoT frameworks and familiar with MQTT you have our interest!